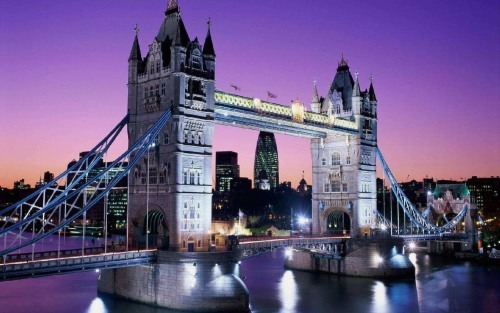 WestJet has dropped the price of their flights from Saskatoon to London, United Kingdom down to $565 CAD roundtrip including taxes. 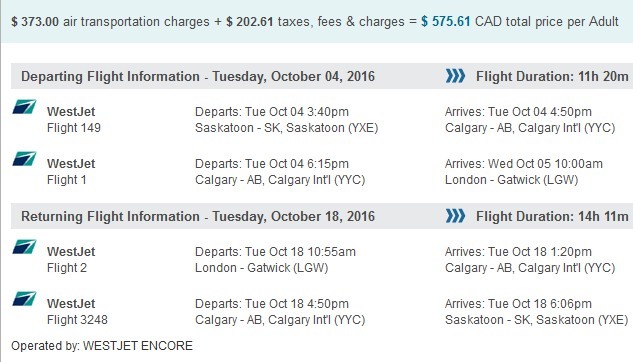 This is 44% below the typical best roundtrip price between Saskatoon and London. saskatoon, yxe, flight deals, westjet, europe, western europe, northern europe, united kingdom, england, london and lgw.